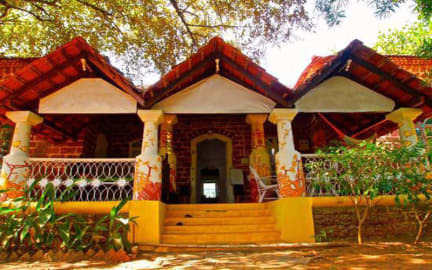 The Nest is a really great place if you want to stay in Anjuna. You are close to everything but it's also very peaceful place. You can have beers, tea, coffee, food, you can book train tickets without charge ... The owner is very helpful and he makes everything for you to fell good. Lovely hostel, nicest staff and friendly atmosphere !